This is one of the best things I have taken part in for a very long time. "Rainbow Snippets is a group for LGBTQ+ authors, bloggers, and readers to gather once a week and share six sentences from a work of fiction–a WIP or a finished work or even a 6-sentence book recommendation (no spoilers please!)." Asher slammed his hands against the glass, glaring right back at his father. 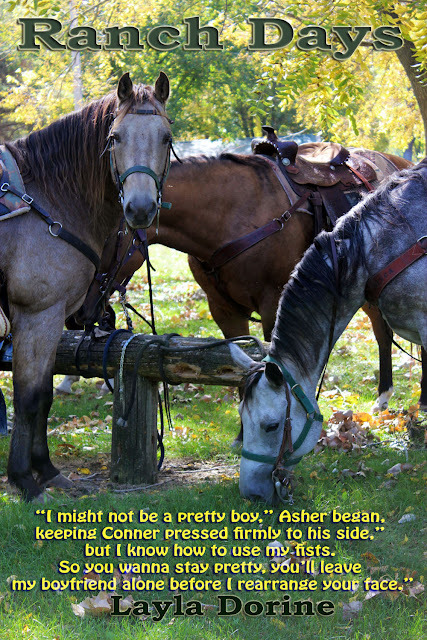 “Do you remember the last thing you said to me?” Asher snarled. “Everything. It has everything to do with why I hope you die in here, you prick!” Asher snarled, wishing he could reach through the glass. Whoa, i really want to know what he said to inspire that reaction. Cool snippet, Layla! Whoa. Prison? Dad in prison? OMG what for? What did he do? What did he say to Asher? More next week?